Resident calls and is somewhat hysterical as she reports they’ve discovered mold in their unit. Not just any old mold – black toxic mold. The resident is demanding to be put up in a hotel. In addition, the resident is demanding money for being sick and medical expenses incurred, for replacing personal property, and to cover moving expenses because there’s no way they will live in a unit with toxic mold. And if no action is taken immediately, resident threatens to hire an attorney. Now what? Your first step is to confirm the situation. You send your maintenance team to investigate. Turns out maintenance finds a six inch by three foot strip of black mold in the living room of the two bedroom unit. The resident has not reported the mold sooner because the wall was covered with a sofa. Resident was rearranging the furniture when the mold was discovered. This of course explains why everyone has recently been sick with respiratory problems. The investigation concludes the water source is a slow leaking pipe in the wall. The damage is minimal, you can promptly fix the problem, and the cost to repair the drywall and pipe are reasonable. However, there’s still the issue of the resident’s demands and threats. 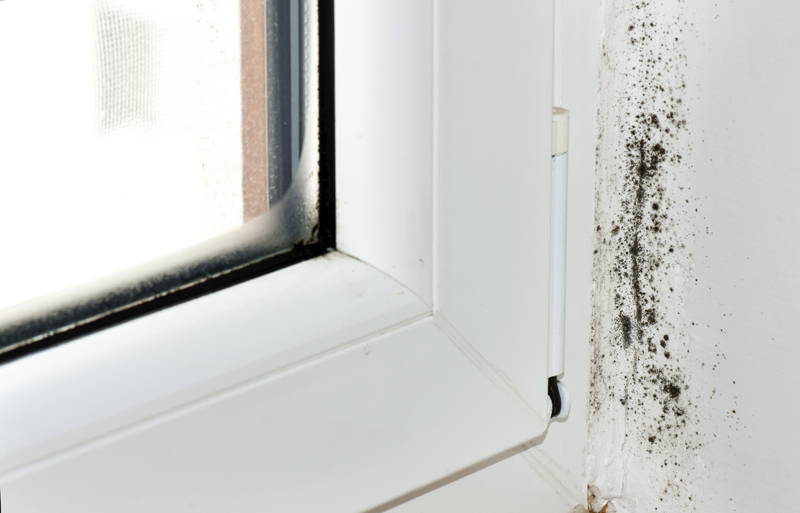 Before panicking, let’s first address some important things to know about mold.